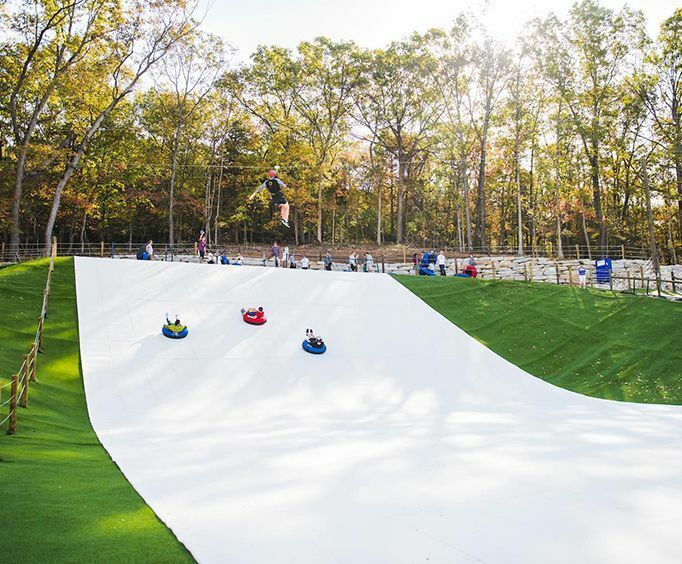 For a wintery adventure regardless of the season, head to Snowflex Tubing Hill in Branson, MO. This attraction is fun for the entire family and is sure to help you create that unforgettable Ozarks vacation you've always wanted. This attraction is the largest synthetic tubing run in the entire country. Imagine zooming down hills as slick speeds with your friends and family. Race to see who can make it to the bottom first or hold onto one another's tube for a fun experience. With the wind rushing through your hair and thrill jolting through your body, this adrenaline rush will be a favorite among visitors and will make you want to go again and again. Up to six individual tubes can race down the hill at once, so this truly is a perfect experience for groups. 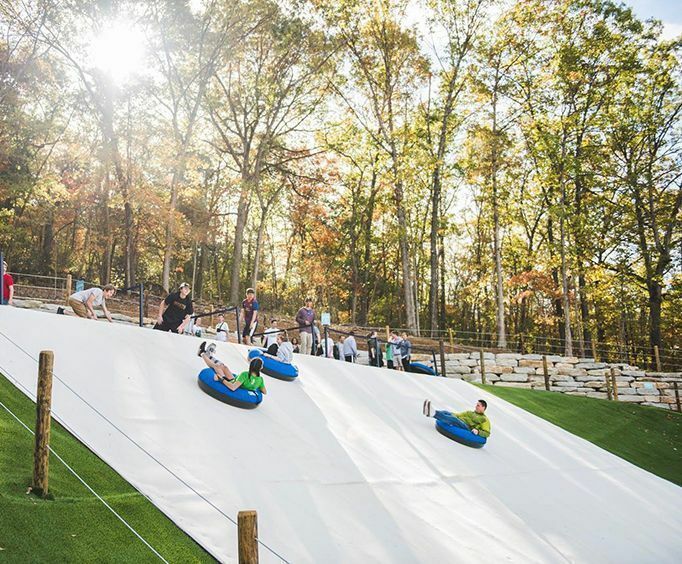 The run is 400x60 feet and designed for the best fun in the Ozark Mountains. 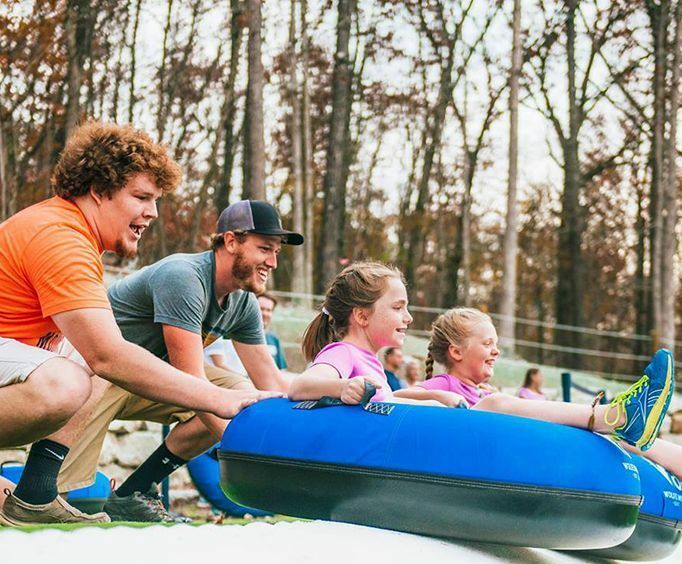 With your ticket, you'll be able to enjoy an hour's worth of tubing, so do not miss out. You no longer have to travel to icy mountains to enjoy classic tubing - with Snowplex in Branson, your entire family is sure to have a blast.